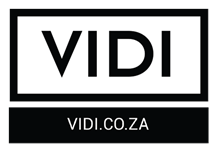 VIDI was a South African provider of on-demand Internet streaming media owned by Times Media Group and available to viewers in South Africa only which offered both a monthly subscription option and/or an instant rental option across one platform. Your Movies. Your TV Shows. Your Way. 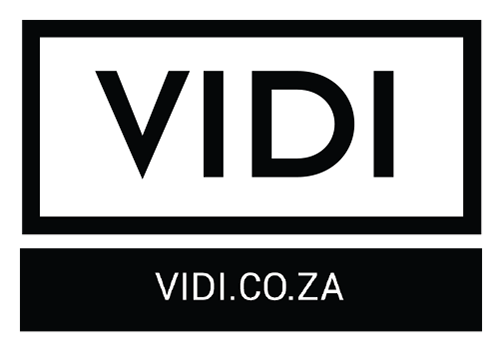 Launching on 10 September, 2014, VIDI was the first South African video on demand streaming service to offer both a monthly subscription option and/or an instant rental option across one platform. There was no programme scheduling but rather instant access to thousands of hours of entertainment. Available across multiple devices, viewers had two options: Unlimited Subscription to a library of movies and award-winning TV series for a monthly fee. Viewers didn't require a dish or a decoder and could cancel their subscription anytime as there were no contracts. Viewers also had the option to Instantly Rent the latest releases just off the circuit for a one-off fee and have a selection of premier library titles which were discounted. Viewers could watch VIDI content on multiple devices that can stream content, including PC, Mac, Laptop, Apple and Android Tablets and Smartphones. VIDI was not only an advert-free and schedule-free platform, but also adaptive to internet speeds and could work from slow or fast internet connections. At launch, television series included Breaking Bad, an ABC branded block including popular titles such as Grey's Anatomy, Cougar Town, Brothers and Sisters and Missing; as well as the all-seasons 10th Anniversary special of Lost. Other TV titles included Supernatural and the teen drama mystery-thriller Pretty Little Liars. 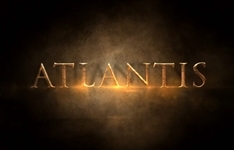 In February 2015 VIDI announced a deal with BBC Worldwide which saw them get the rights to a number of acclaimed shows, from drama to comedy to natural history and children's, including the territory exclusive of the fantasy series Atlantis. In January 2016 the service shut down, due to increased competition in the market from VOD services like Netflix. 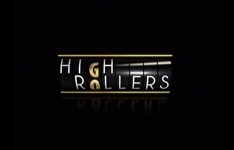 Summary: Drama-turned-soapie set against the backdrop of the glamorous and backstabbing world of high-stakes gambling, revolving round three "brothers". Summary: This fantasy series follows the adventures of Jason, Hercules and Pythagoras, who battle against some of the most famous names of Greek legend. 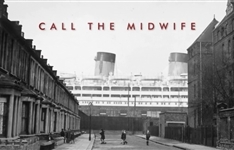 Summary: Period drama following newly qualified midwife Jenny Lee and the work of midwives and nuns coping with the medical problems in East London in the 1950s. On-demand service VIDI has added various local shows to the platform including blast to the past titles Haas Das Se Nuuskas and Suburban Bliss. Times Media has launched a new video on demand service called VIDI - allows subscribers to stream TV shows and movies.